YouTube has changed the way that people consume all types of entertainment. It allows anyone with an internet connection to watch trailers, listen to their favorite music or consume or never ending supply of all types of video content. With billions of visitors every year, it is little wonder then that some of the most popular creators can earns staggering amounts of money from ad revenue, donations and merchandise. 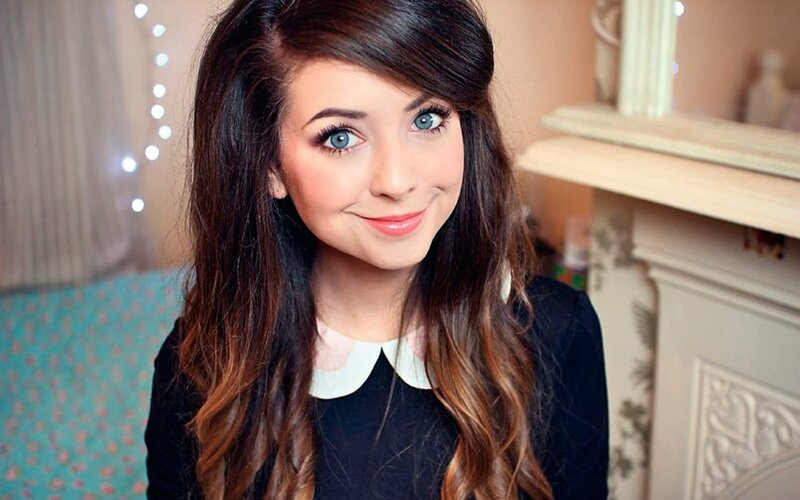 Many of the biggest YouTube stars, like the ones featured in this article, have earned millions of dollars from their work. 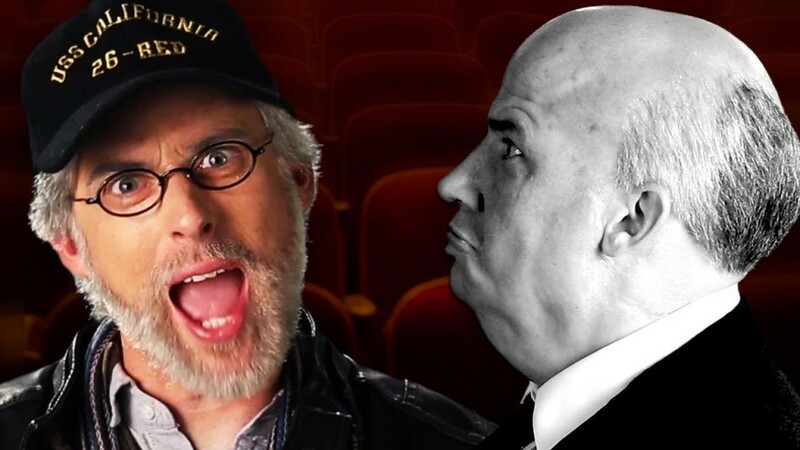 Epic Rap Battles began in 2010 with a single video that showed Lloyd Ahlquist and Peter Shukoff rapping to each other while dressed up as John Lennon and Bill O’Reilly. When it went viral, the pair saw the potential to release more videos in the same style and the channel has grown so popular that it has been viewed 1.4 billion times. This has netted them around $2.4 million in total for posting fake rap battles between historical figures. What started out as a guild on World of Warcraft quickly evolved into a regular video series that discussed popular games such as Minecraft. 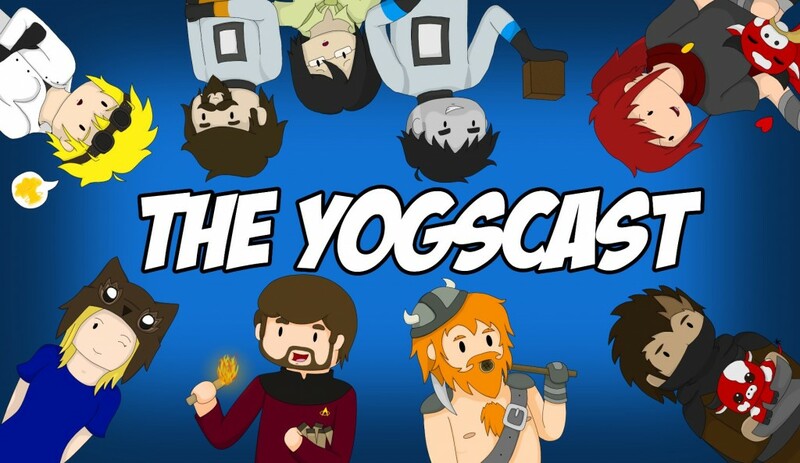 The Yogscast became so famous that those behind it were able to fund a number of other projects, including their very own game. Estimates put the earnings of the YouTube channel alone at somewhere in the $6 million region, though their overall income is likely to be higher when their other projects are included.